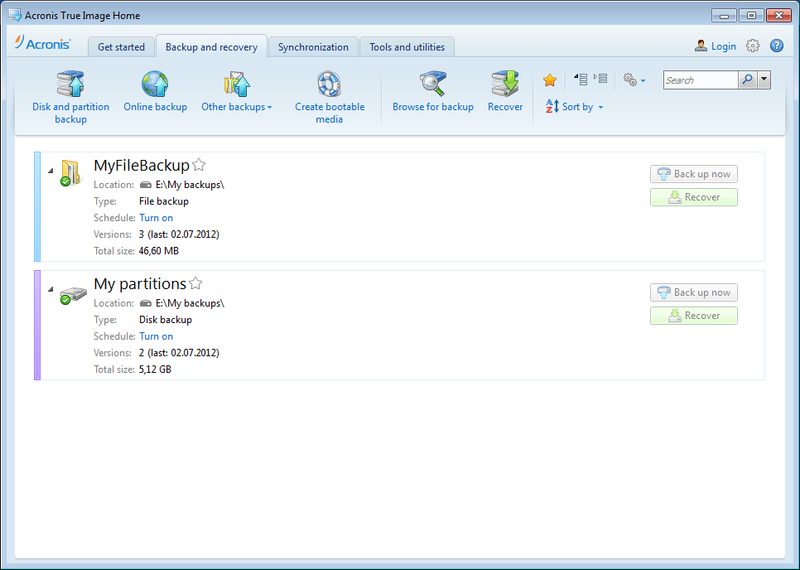 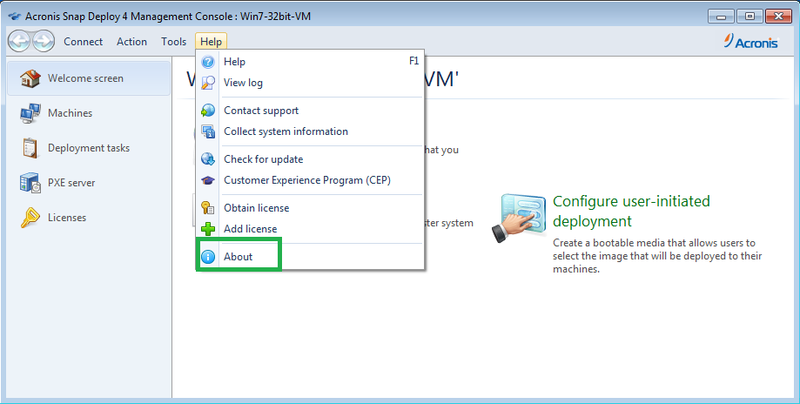 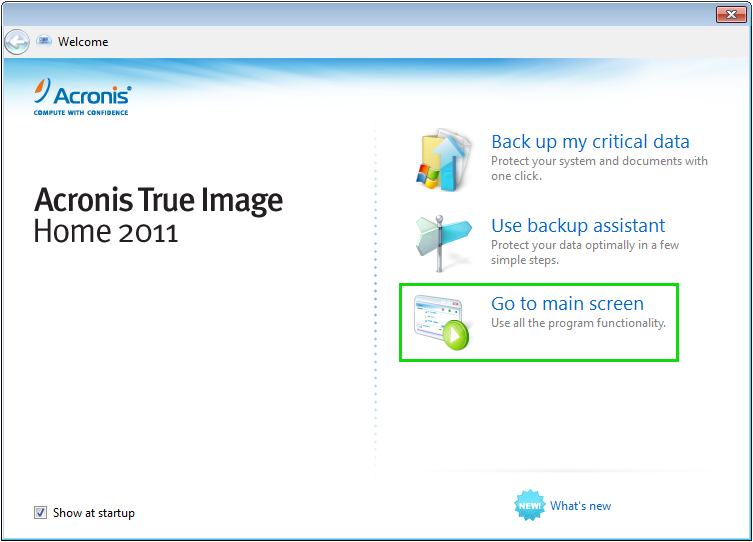 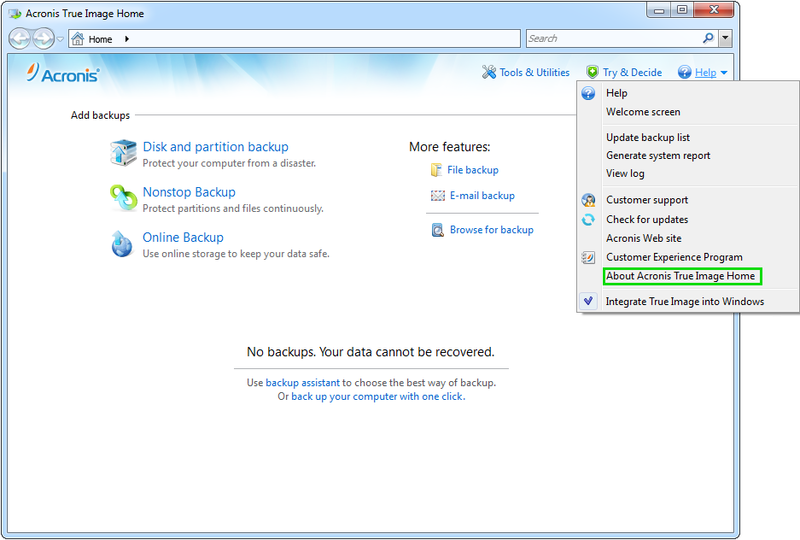 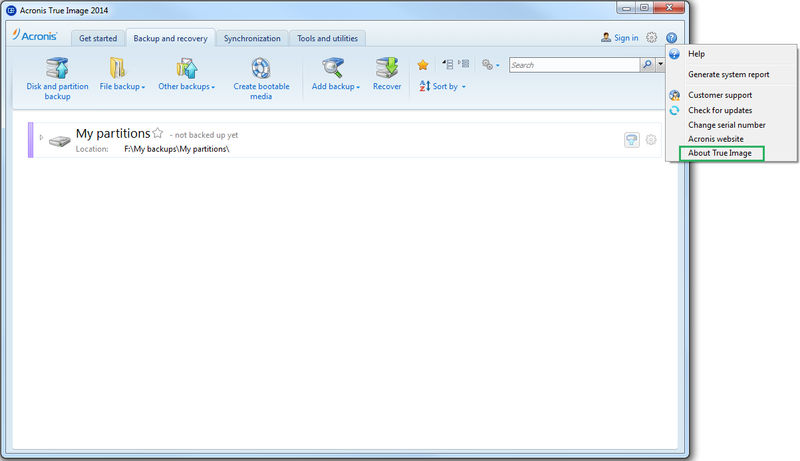 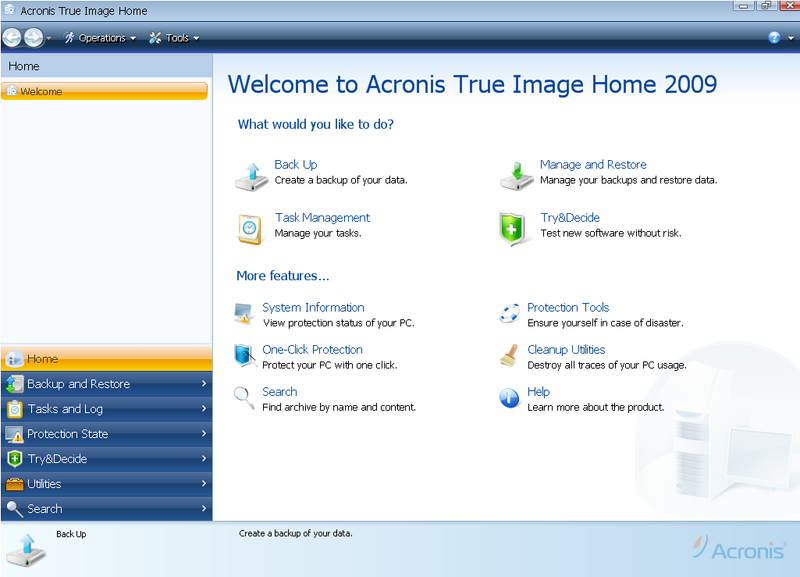 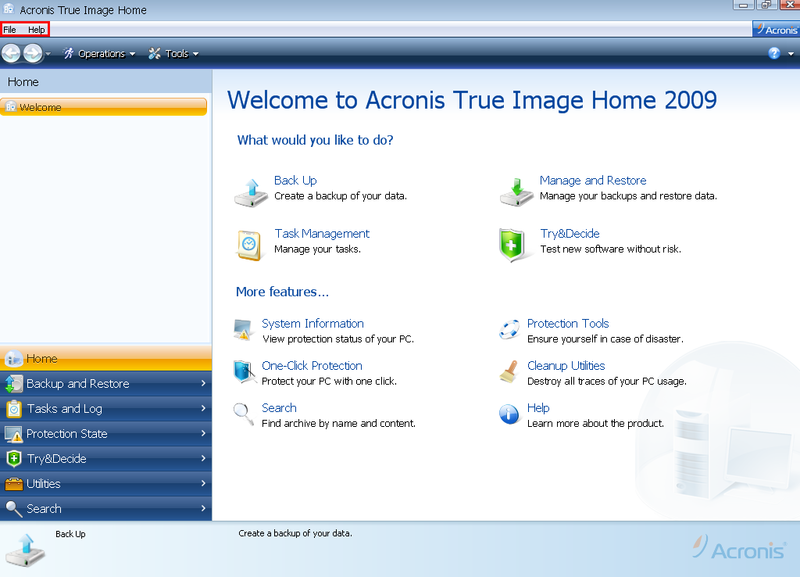 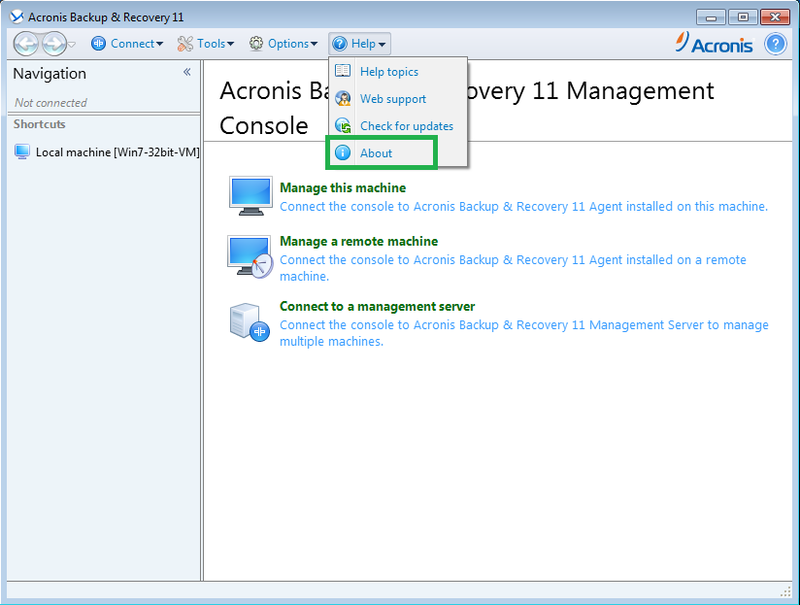 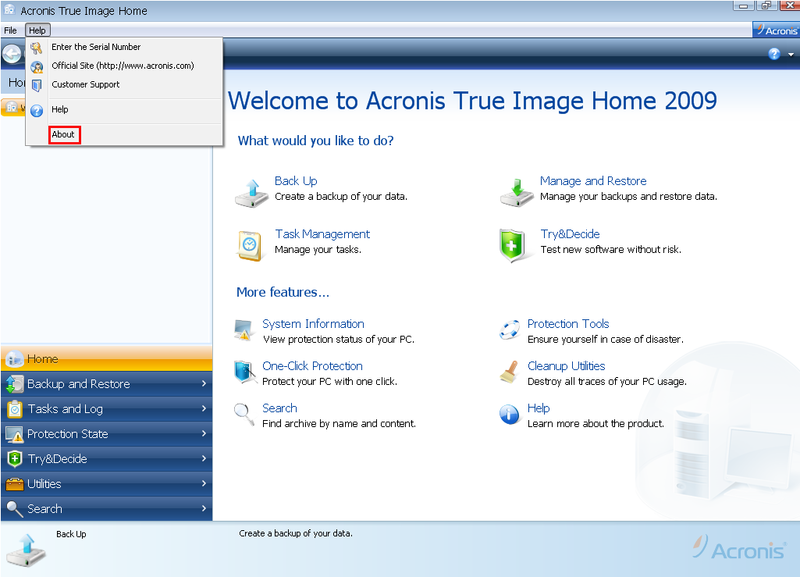 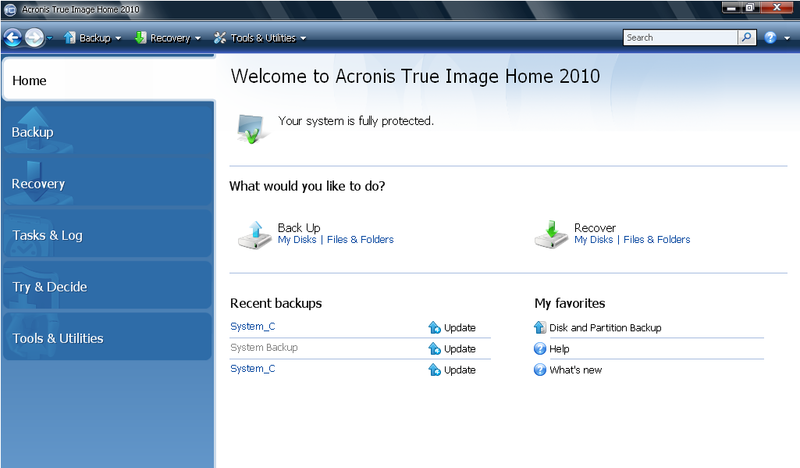 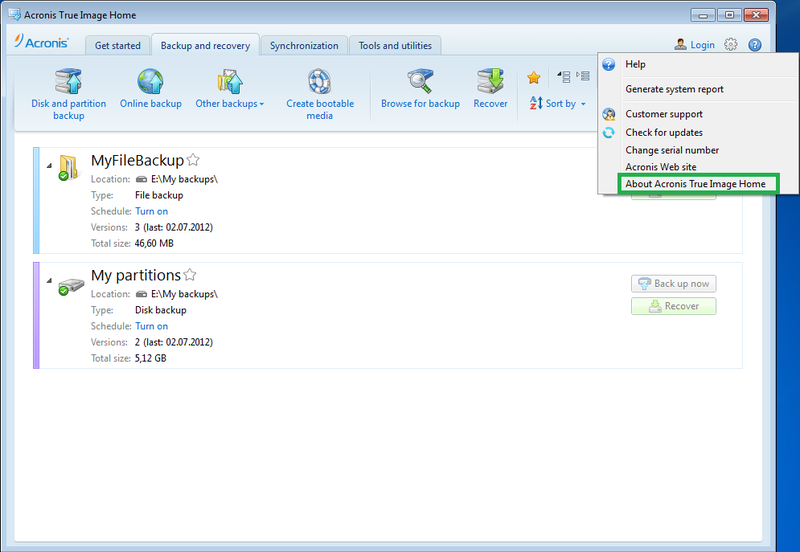 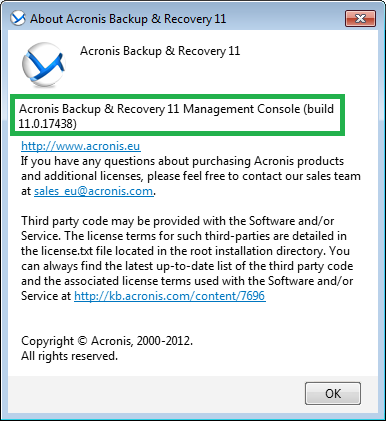 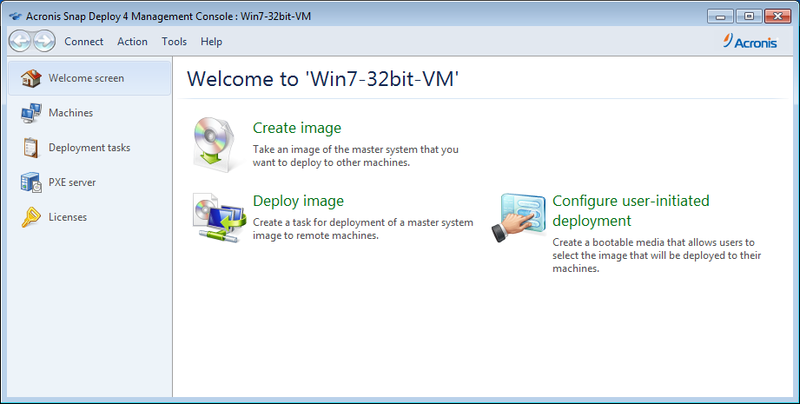 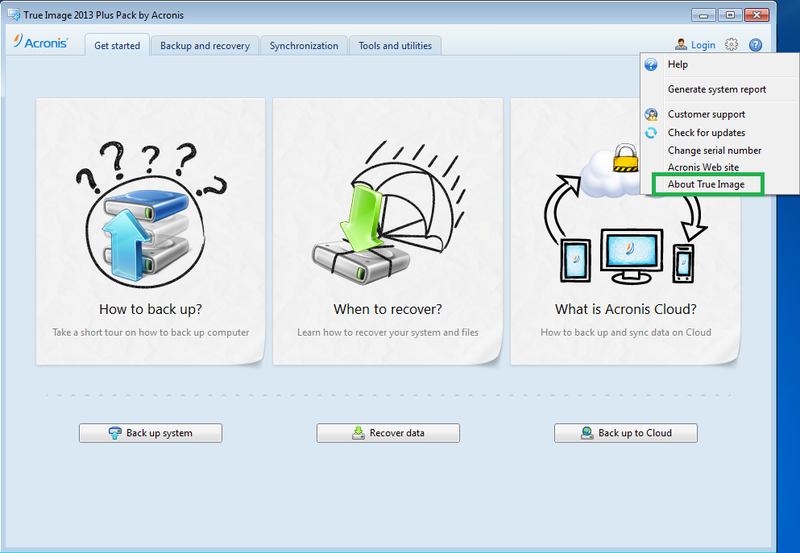 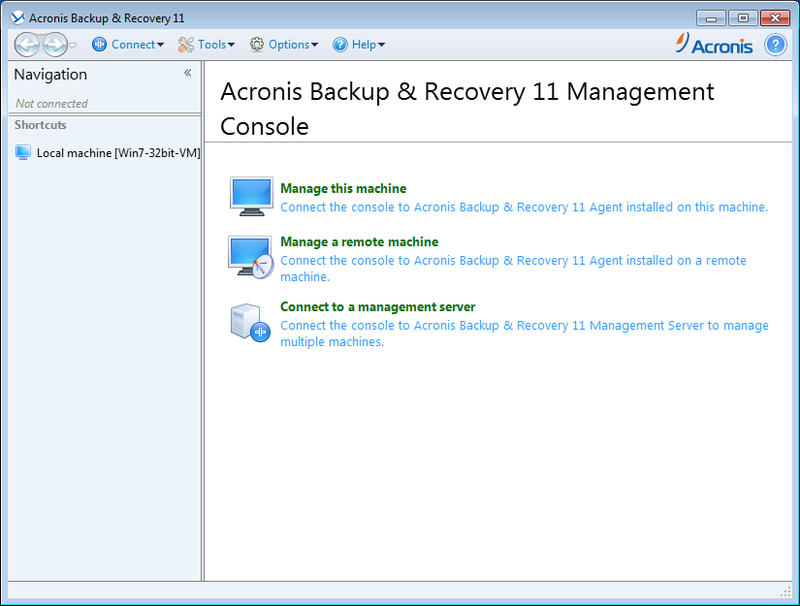 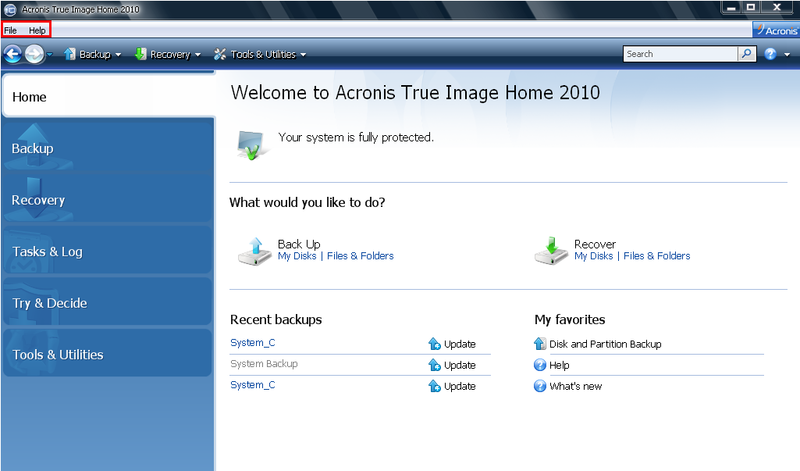 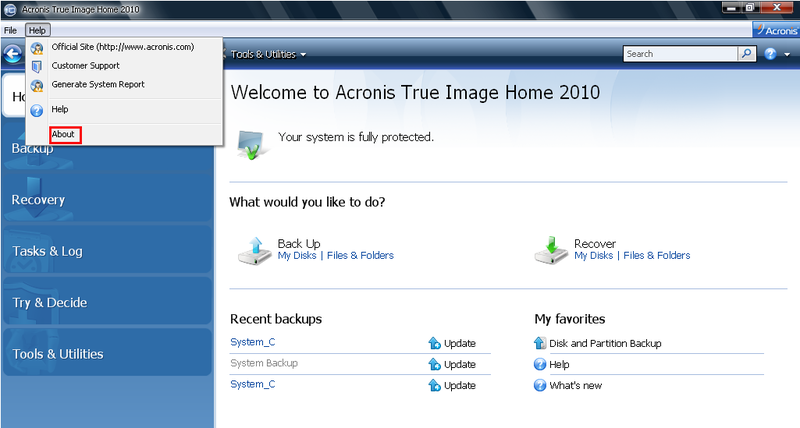 See also Installation of the latest update of an Acronis product. 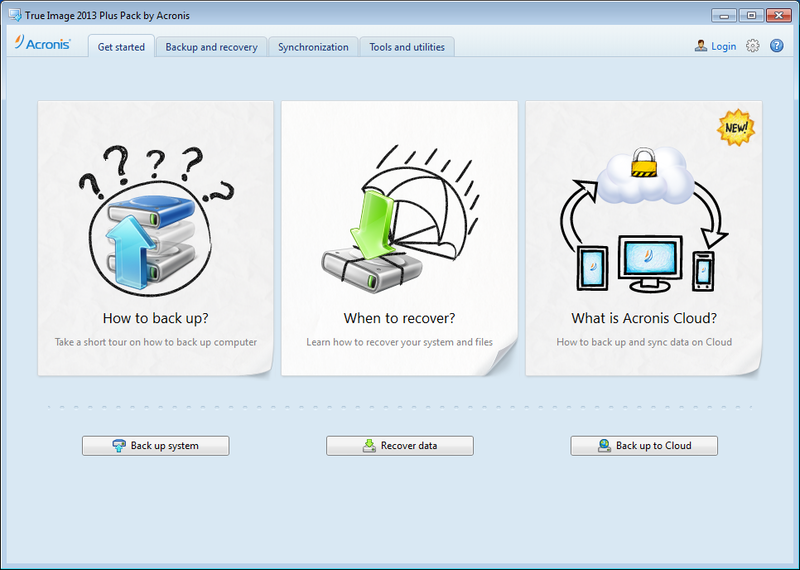 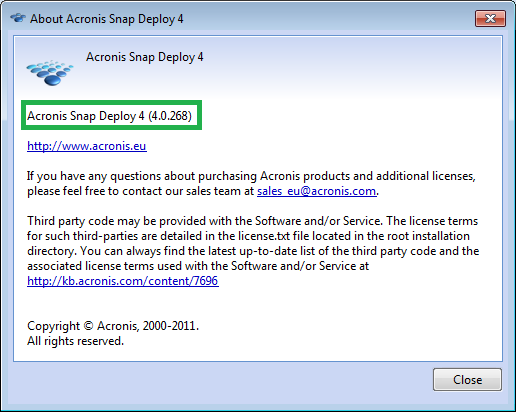 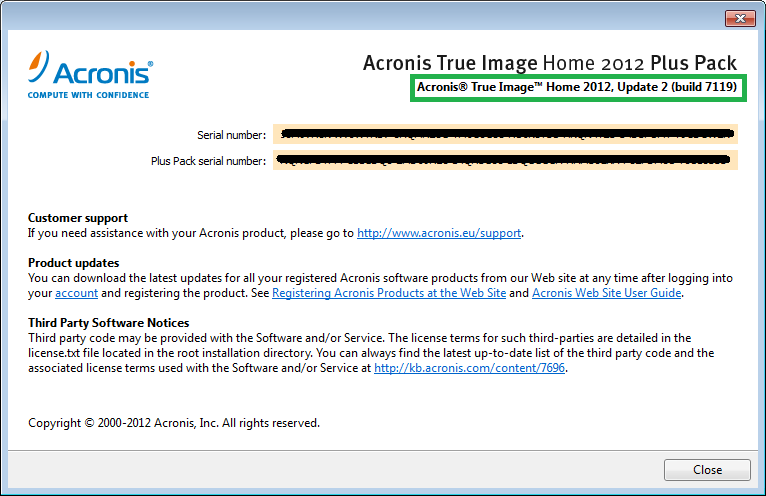 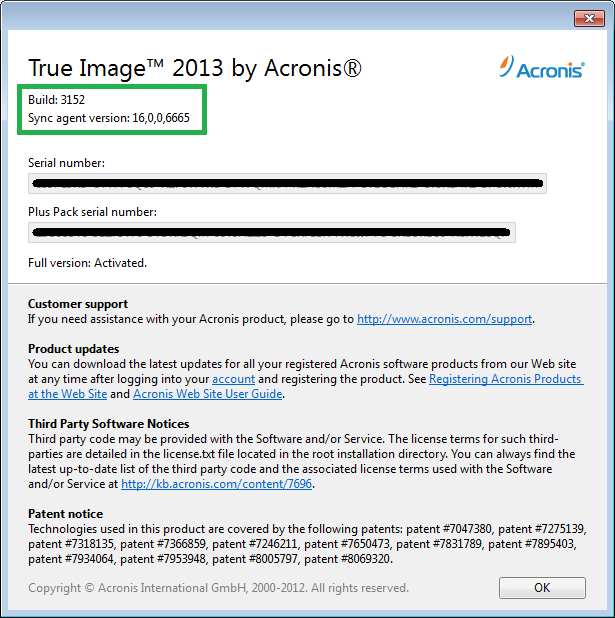 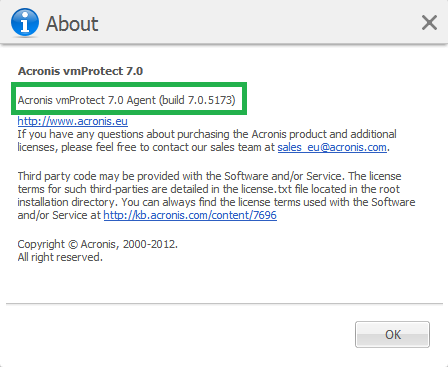 You can always check the latest available build number at the Acronis Product Updates page. 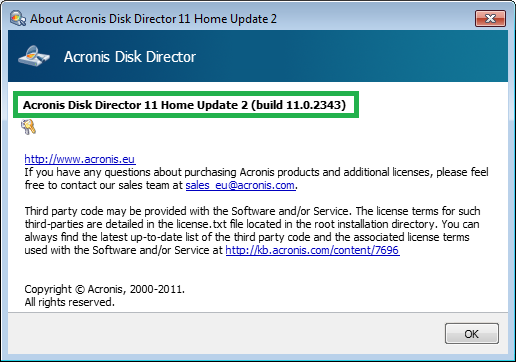 Build number and serial number are different things. 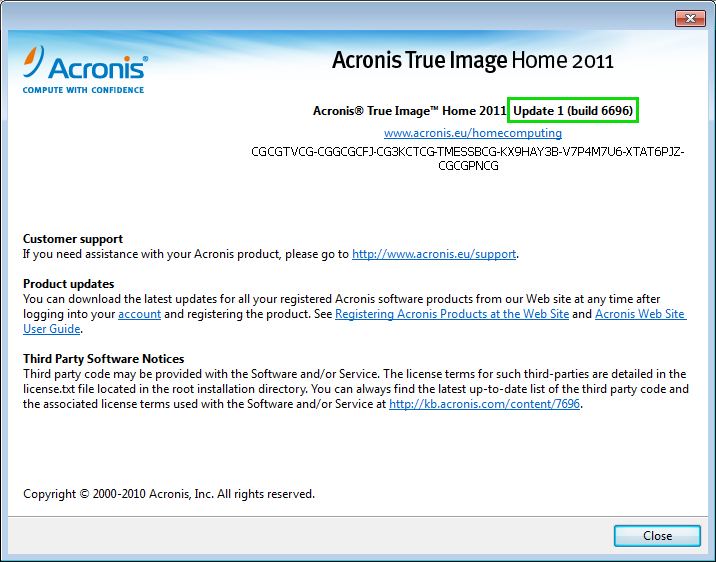 A serial number is used to activate the product (this is your license), whereas a build number is the number of the product update. 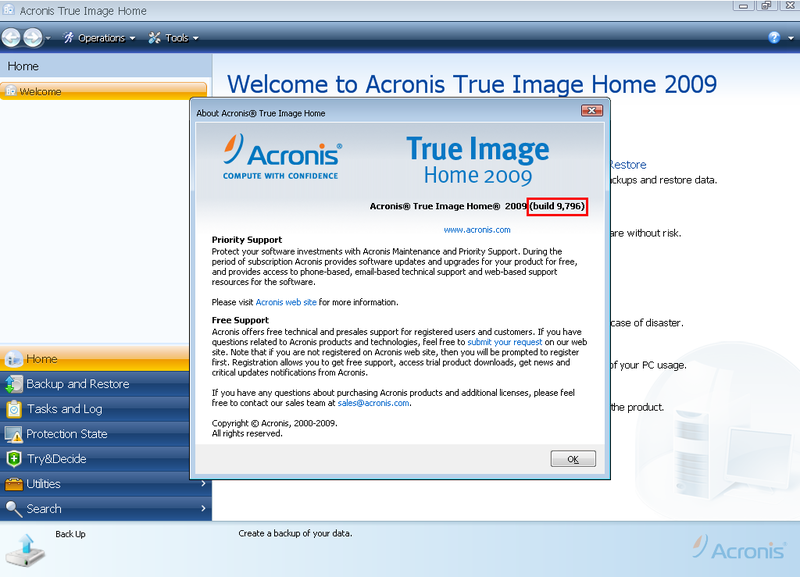 See also Finding Your Acronis Product Serial Number.